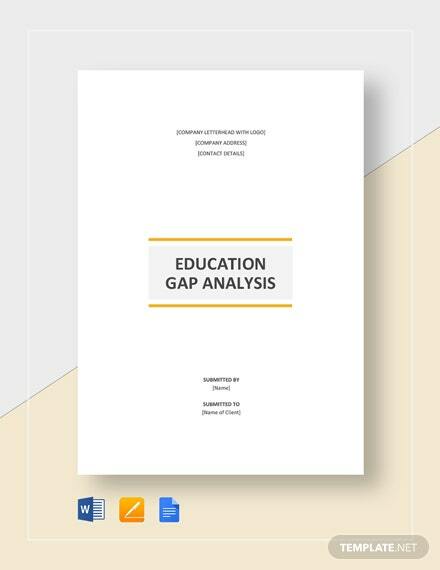 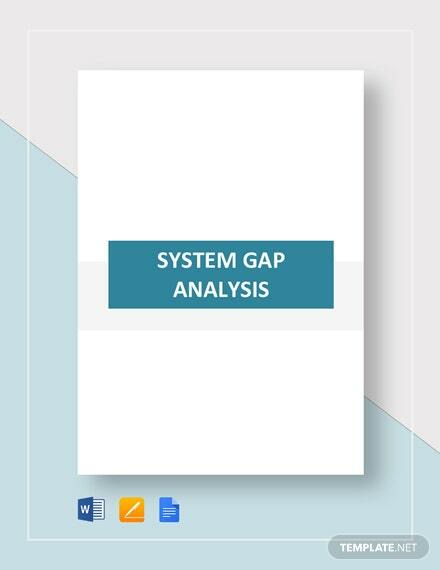 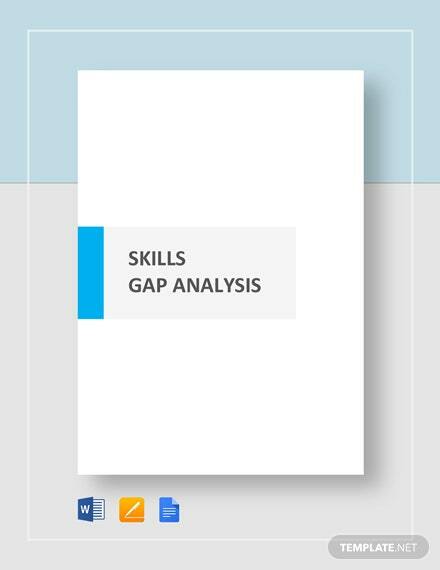 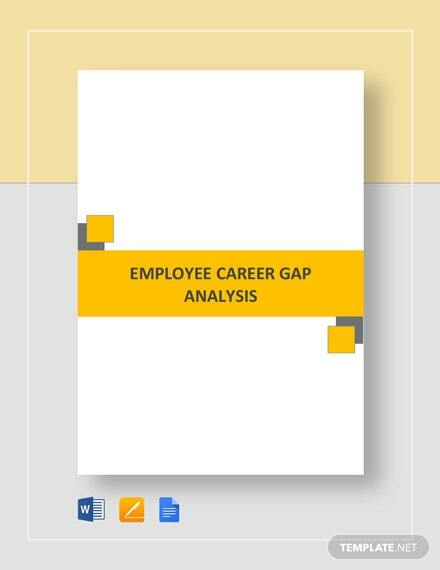 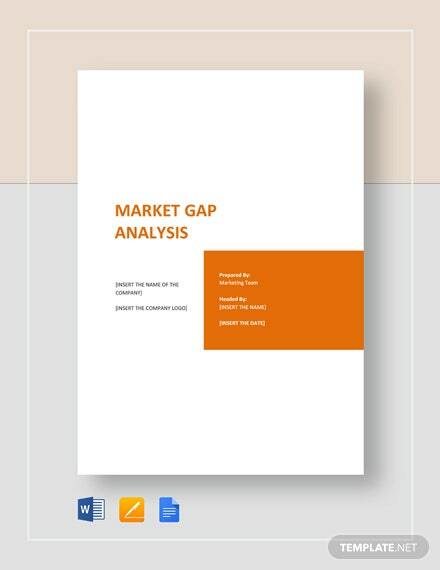 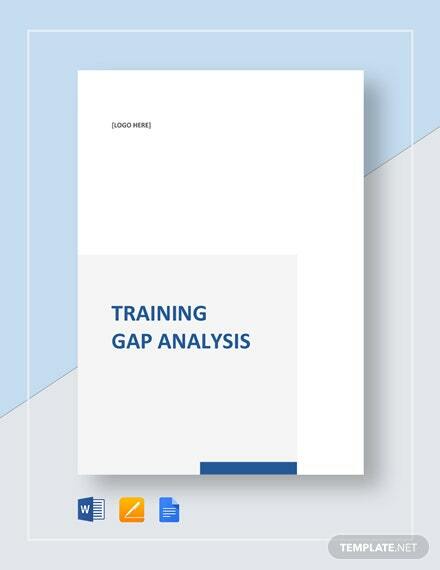 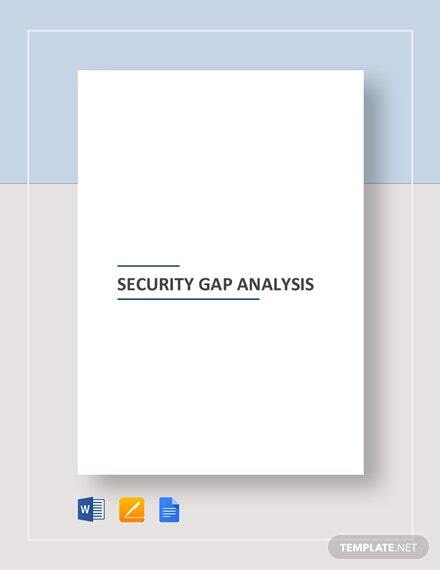 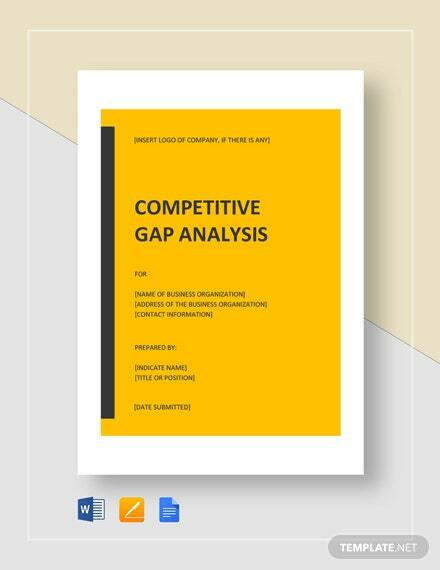 Apply effective strategies to identified gaps in your client’s software systems and applications through a comprehensive and well-organized analysis you can create using this system gap analysis template. 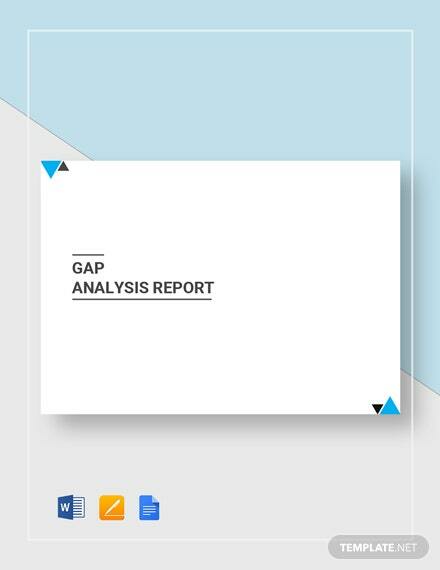 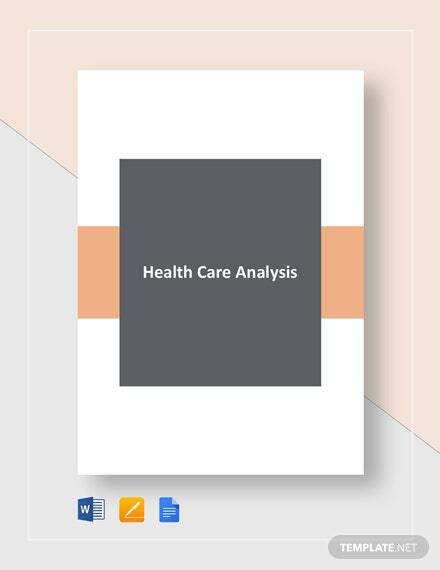 This template contains a fully +More customizable document outline which covers all the necessary aspects that can assist you in preparing for a system gap analysis. 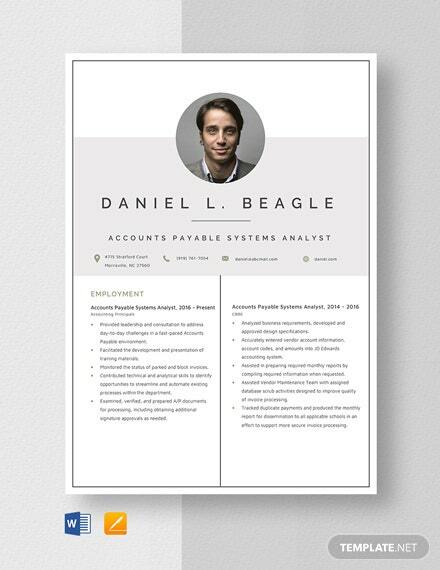 Be sure to download this professionally outlined template on your PC or mobile device.